A sell out audience flocked to Worcester’s famous lake for a concert at the culmination of this academic year. 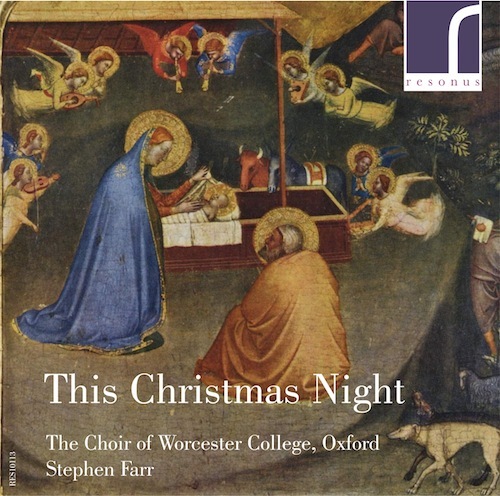 Entitled “…And chant it as we go” after lines from a five-voice madrigal by Thomas Tomkins, the concert featured the College Choir alongside the famous ‘Allsorts’, Worcester College’s staff choir. 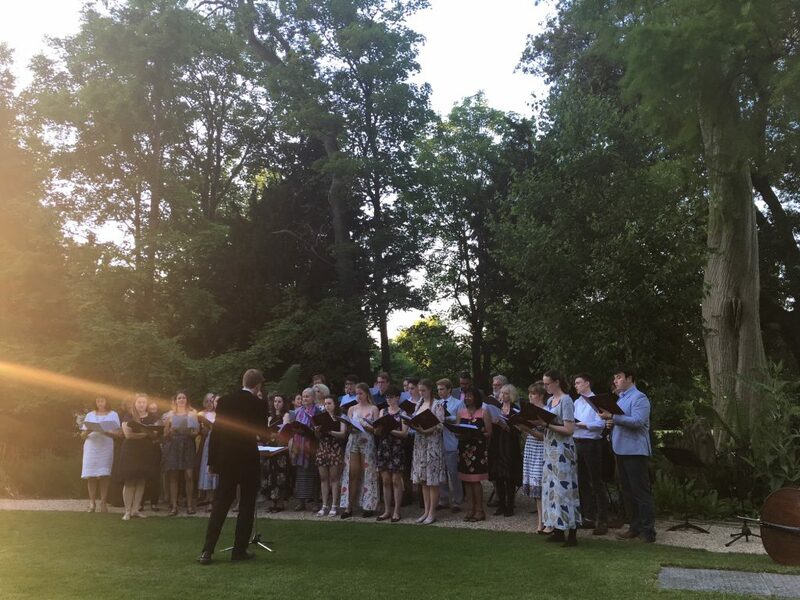 Worcester College is unique in Oxford in running a staff choir, made up of members from across the diverse departments in the college. 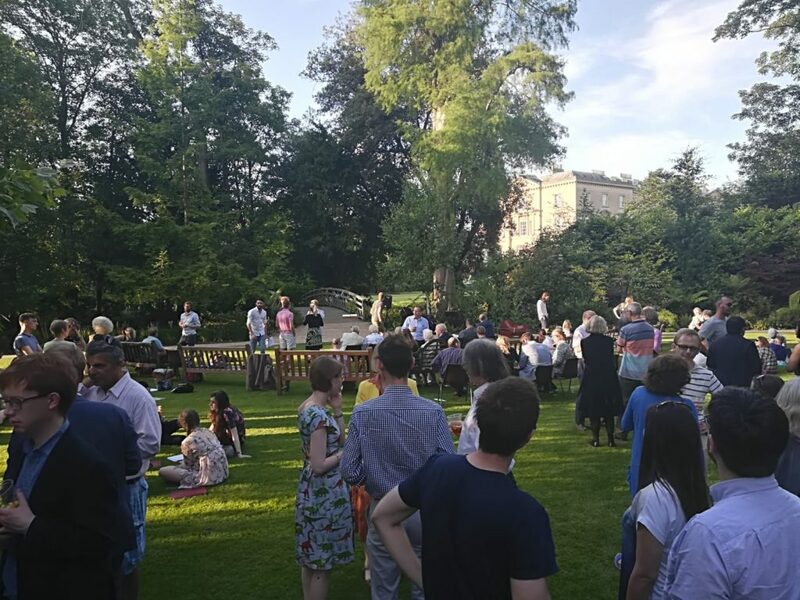 Audience members sipped Pimm’s to the sounds of sixteenth-century madrigals by Tomkins, Morley, Farmer and Gibbons, alongside two ABBA songs, folk songs and jazz numbers. Now in its fourth year, this concert is a true highlight in the College’s musical year. Look out for details of next year’s concert in 2019! Recruiting choral scholars for October 2018! Worcester College Chapel, Walton Street, Oxford, OX1 2HB.